HOTEL RING VIEW A Three star business class hotel offering value for money services promoted by KRS Enterprises which brings with it two decades of strong experience in the hospitality industry. Located at prime location of KPHB, bang in the middle of Hyderabad’s bustling commercial hub, the hotel is well connected by virtue of it’s proximity to the Airport and Railway stations. 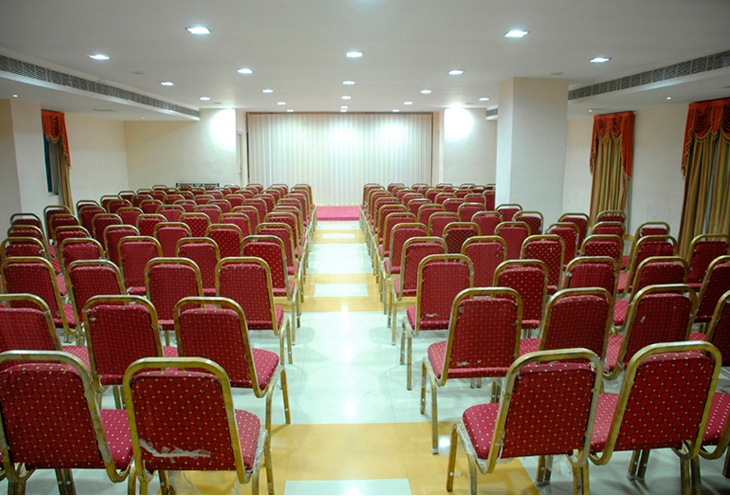 Marriage and Function halls capacity of 50 pax upto 800 pax.